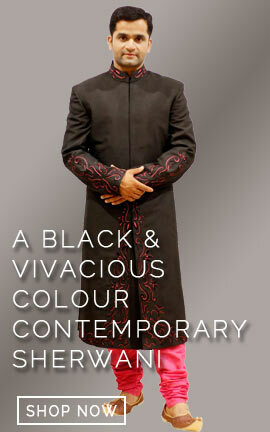 his classic Safa is a classic one completing the look for the would be groom and his royal companion. The prominent embroidery with sequins and colored stones with the golden beads completes this as a royal mark. This classic Safa is a classic one completing the look for the would be groom and his royal companion. The prominent embroidery with sequins and colored stones with the golden beads completes this as a royal mark. 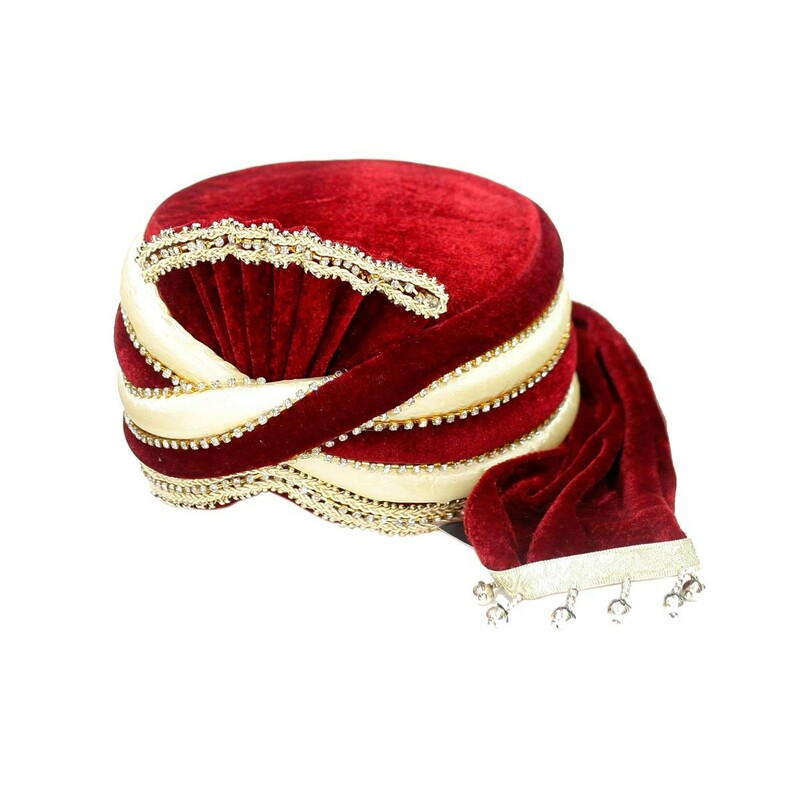 At the end of safa white colored stone latkans make this stylish for the groom.